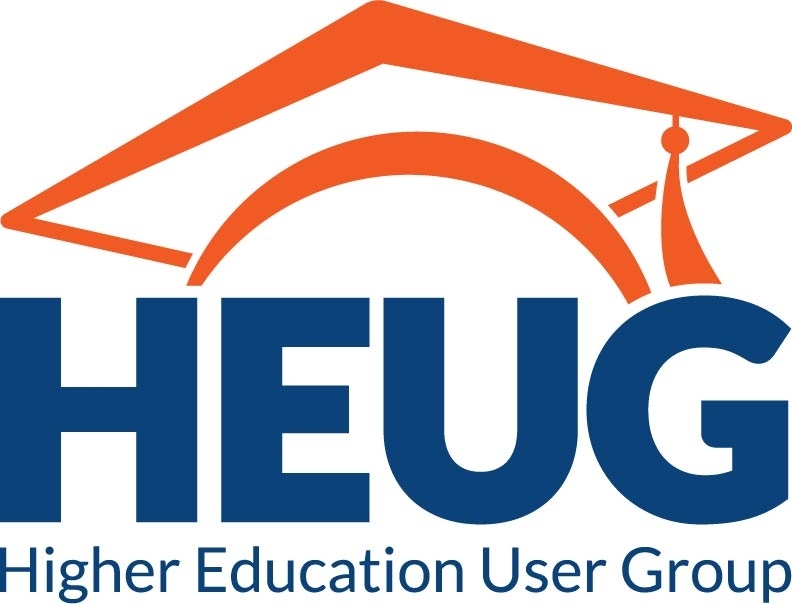 The University of Cape Town (UCT) and the Higher Education User Group (HEUG) invites you to attend the upcoming HEUG conference from the 14–15 July 2015 in Cape Town, South Africa. The conference will be held at the University of Cape Town, and will cater for aspects of the use of PeopleSoft and Oracle in our industry. By sharing information about the use of Oracle application products by Higher Education Institutions in the Southern African region, this is an ideal opportunity for conference attendees to establish strong networks and share invaluable experiences and ideas. 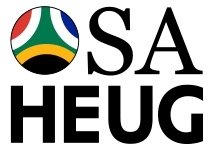 Attendees will be able to hear presentations from various universities about PeopleSoft Campus Solutions, user experiences and share the opportunity to discuss common Oracle application issues experienced in the Southern African region.